In the first part of my aquarium career from 1966 to 1997 the main goal for me was always too breed fishes I get in my aquariums. 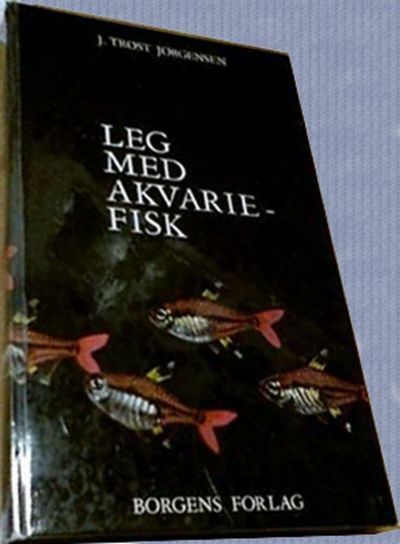 The big inspiration in the hobby for me in my first 15 years as aquarist was the book “Leg med akvariefisk” by Author J. Trøst Jørgensen, Borgens forlag 1964. But the book still affects my way to work with the hobby also today, 40 year later. This book gave me the first inspiration to breeding egg laying aquarium fishes. Sometimes I was lucky to follow the prescription the book describe in breeding a species, but often I have to find my one way because the conditions of my water quality was different than the book describe. 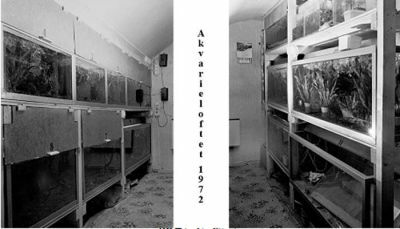 It was in my loft room for aquariums 1970 to 1972 I was exprime with breeing aquarium species. But it was my breeding of scalar how became the biggest triumph in my young aquarium career. But when it comes to the Discus I was buying in 1972 then I listen to what all say about how difficult it was to breed this species So I did not thinking so much about breeding the species, because they also where only 5 cm when I buy them. In the picture they are about 12 – 13 cm in 1972 and were growing well and were going to be sexually mature soon. I don’t know Discus so well in this years but when I study pictures of them today I can see two males and to females. I had a 250 liters aquarium, but not so much water for change in the aquarium in my loft room. I see now that I was very close to manage breeding also of Discus in this years, but without knowing it at that moment. It was peaty for me that I not see this, but all my focus that time was only to breed scalar and these with great success. 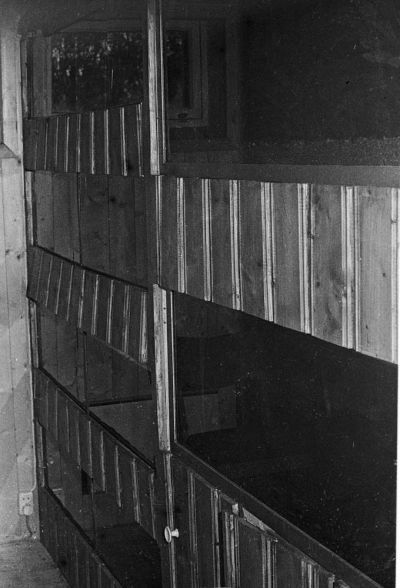 In 1973 I make a aquaroom in our basement with 14 aquarium, 2580 liters for my intrest the Malawi cichlids. The Malawi cichlids were rare aquarium fishes to see in Trondheim in these years, so I had to go to Oslo to buy fishes. In Oslo several aquarists was working with Malawi's so it was possible to get many fishes. In 1975 I had more the 50 species. Maylandia callainos was one of this species, but i did not breeding this species. This start a new epoch in the hobby for me in 1973 and soon I was able to breeding much of this species. But it was hard to selling all the youngsters to aquarists in Trondheim, so after some time I had to stop breeding more of the Malawi’s. 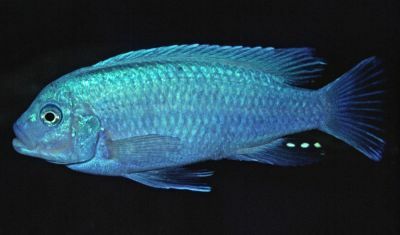 In this year’s I had also some Tanganyika cichlids I was breeding some of, mostly Julidocromis species. Then I was lucky to sell all my Malawi’s to a public exhibition in Trondheim. In 1978 I was staring to study again and had not much time for aquarium for two years. Maylandia callainos was one of this species I was buying in Oslo in 1973, but i did not breeding this species. This looks to be female and was sold to me as RedZebra male. The male and female is very similar in view of this species. Trondheim Ciklideklubb, TCK I started 10/4-72 with some friends. It was a little club with max 8 members. My intention was that it should be a special club for cichlids in ower town but we was to few memeber and club became not to be the club I want. 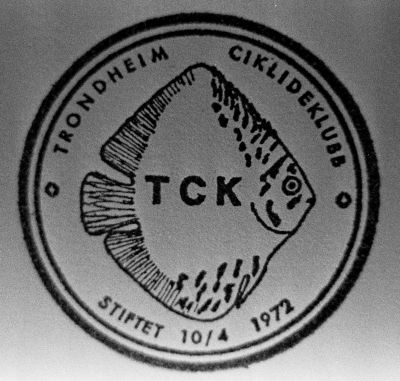 So in 1975 TCK became a part of Trondheim Akvarieklubb, TAK when I became the foreman of this club, how was started in 1971. 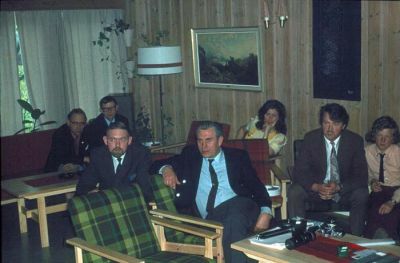 In 1972 I was shooting som picture from one of our meeting in TAK. 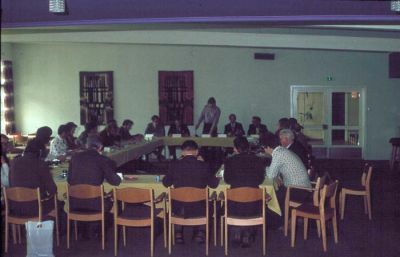 In 1973,74 and 79 I went to the national congress for the Norwegian aquarium association, Norsk Akvarieforbund. 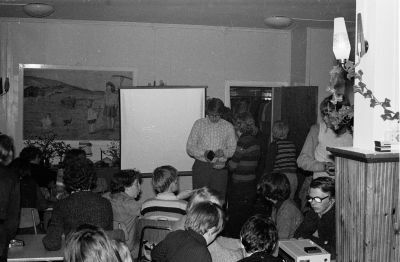 This was very big event for me; I was delegate in 1973 for Trondheim Akvarieklubb and in 1974 for Trondheim Ciklideklubb. 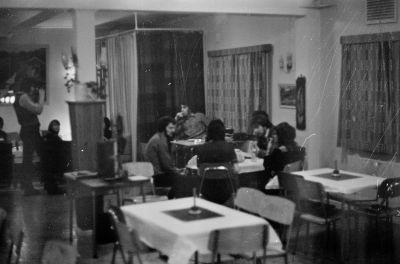 In 1973 I was 20 year and it was for the first time I got in national contact with other people with interest of the same fishes. These events get deep impression on me and for the first time I was able to buy much new Malawi and Tanganyika cichlid spices we never have seen in Trondheim. 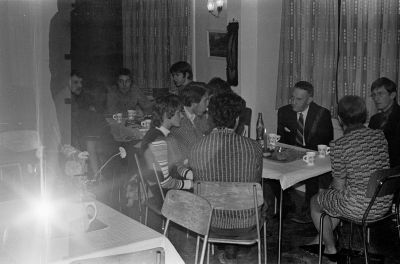 In the period 1976 – 1978 it was some turbulence in club community in our town how weaken TAK, but from 1978 TAK got a new administrative board how was bring new inspiration in the operation of the club. 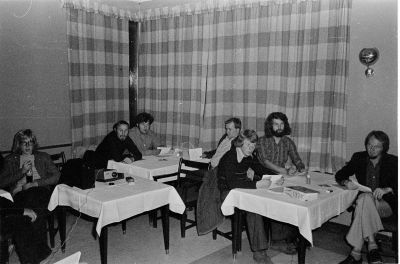 After my study I was back in 1980 in the administrative board of the club and became also editor of the club magazine, Vannbladet. In 1985 I was ending my service for this club. The club and magazine have taken all my leisure and it was very little time left for my own aquariums. I started then Trondheim Akvarieselskap, it was forum for some friends. After some time only my good friend Ivar and I was left. We were bout interested in Discus and in June 1986 we went to Copenhagen for buying Discus. It was the first time we were buying wild capture Discus. Ivar got about 10 wild S. haraldi from Alenquer he later also was breeding. I was buying 18 brown, blue and heckel discus. I was losing 6 wild S. haraldi blue Discus because of holes in bad plastic bags. I was baying in different shops and this shop was packing very bad. So it was only left brown and heckle discus for me when I come home. 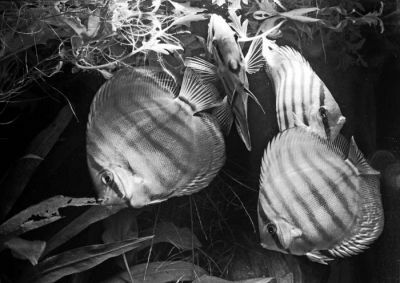 In 1990 one couple of the brown Discus was laying eggs how gave fry’s some time in my aquarium in my living room, nerly all youngsters was eaten by the other fishes in the aquarium. In 1985 I was buying a flat with a big and a smaller room in the basement. 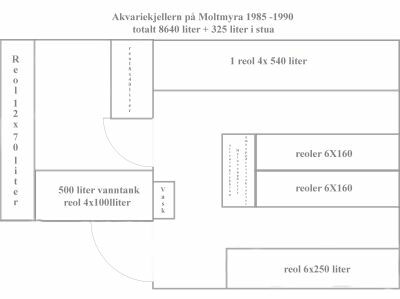 This became the new aqua rooms for me and in 1986 it was complete with 57 aquariums in total 8000 liter and aquarium of 500 liter in my living room. So this is the biggest aquarium room period in my life. I was breeding more than thousand scalar and many other fishes in this rooms, but still I not have success with breeding Discus. I was closing down the room in 1989 and the only aquarium left was in my living room. In 1990 I got married and most of the aquariums were sold but some I have taken care off and stored in the basement where my father was living. This marriage end in 1992 and I have to move to a other flat. In 1993 I start to make an aquarium room in the flat. Then I got used of the aquarium how was stored. In 1997 I decide to quit with aquarium for some time when I was buying house and want a family. So in the next 10 year I was not looking in too the hobby and hade none aquarium, all was sold or given away to other aquarists. After this I was sure that I never will start with aquarium again, because Photography and walking in the nature had been my main interest and of course my new family. Today, there have been 35157 visitors (90839 hits) on this page!